The Foreign Military Studies Office has released new information concerning the Russian Armata MBT in the March issue of OE Watch (Pages 51-53.) The information in the FMSO article comes from Russian language news sources. The picture below listing some of the technical details has been making it’s way around the internet the past several days. It is worth nothing that the articles about Armata in both the War is Boring Blog and Real Clear Defense have mistakenly reported that the Armata has a “gas turbine” engine. 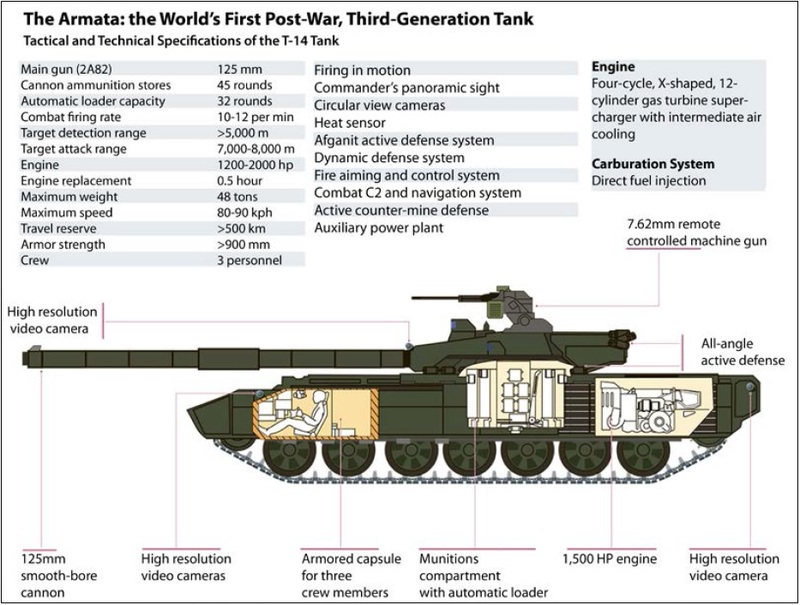 it is quite clear from the chart below that Armata has a 12 cylinder diesel engine. The reference to a “gas turbine super-charger” refers to the turbo charging system. It is probably a safe assumption that the engine in the Armata is the GSKB Transdizel 2B A-85-3. Stuff.co.nz has posted a video showing a replica WWI Mark IV tank as well as a Panzer IV and a Stuart Light tank being loaded onto a ferry for transport from Wellington to Marlborough for the Classic Fighters air show. The replica Mark IV was used in the 2008 short film “Crossing the Line” directed by Peter Jackson of Lord of the Rings and Hobbit fame. Jackson is a WWI history buff who owns a nuber of planes from the era. He has announced that he is planning to help launch a museum to commemorate World War I in Wellington NZ. 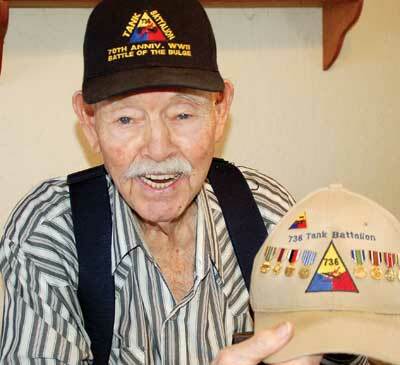 The Arizona Daily Courier has posted a human interest piece about a former US tanker named Jesse “Pete” Henson, a veteran of the 736th tank battalion. The 736th battalion is notable for being one of the units equipped with the Canal Defense Light, a powerful searchlight mounted on an M3 medium tank intended for use in nighttime operations. The article recounts Henson’s personal history, noting that in 1943 he received orders to the 736th Tank Battalion. Originally based at Camp Rucker, Alabama, Henson’s unit started tank training at Fort Knox, Kentucky. “We were introduced to these strange machines,” Henson said, describing the Canal Defense Light, a British invention that mounted a 13 million candlepower search light and machine gun turret on an M3 tank. The machine was so odd-looking, Henson said, that the men started calling them “Gizmos.” “We were top secret,” he said. Earlier this month Helion Publishing released a new hardcover book on “The Armored forces of the Bulgarian Army 1936-45.” Written by Kaloyan Matev, this volume comes in at a hefty 504 pages. It is probably fair to say this is the most in-depth book that has been written on the topic of the Bulgarian armored forces. 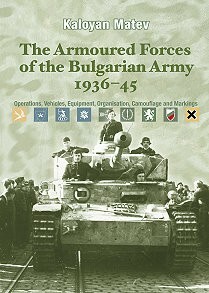 Publishers description: This book provides a detailed history of motor vehicles and armored fighting vehicles in the Bulgarian Army from 1936, during the last years of peace, until the end of the Second World War in 1945. 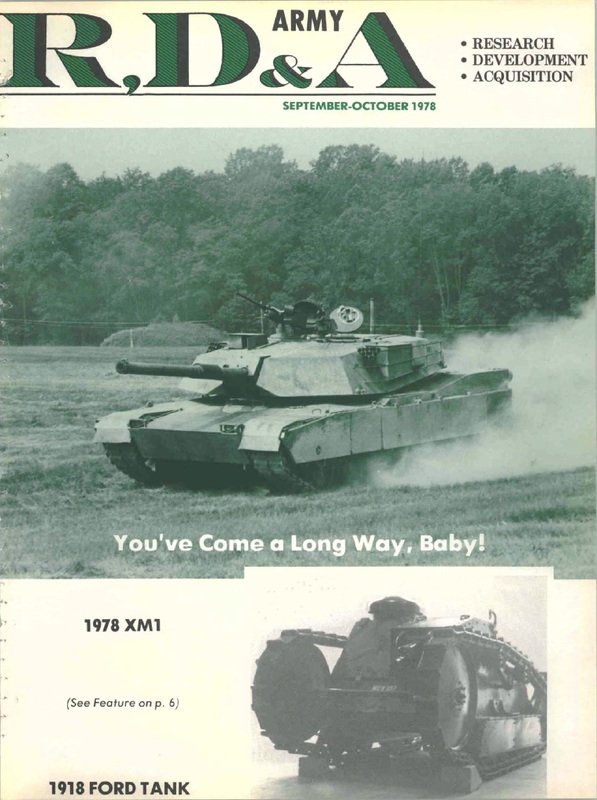 Today we are presenting some tank related articles from the Army R,D&A (Research, Development and Acquisition) magazine. This publication started in 1960 and is still being produced, although the name has changed to AL&T (Acquisition, Logistics and Technology). For most of it’s history, the magazine was published bi-monthly and featured articles on new army technology and research programs. Fortunately, a complete set of back issues is available here. Tank and AFV News has gone through these back issues and picked out a selection of articles which may be of interest to the tank and AFV enthusiast or researcher. Defense News is reporting that the French company Nexter and German company Krauss Maffei-Wegmann have signed a memorandum of understanding for an equally owned alliance. 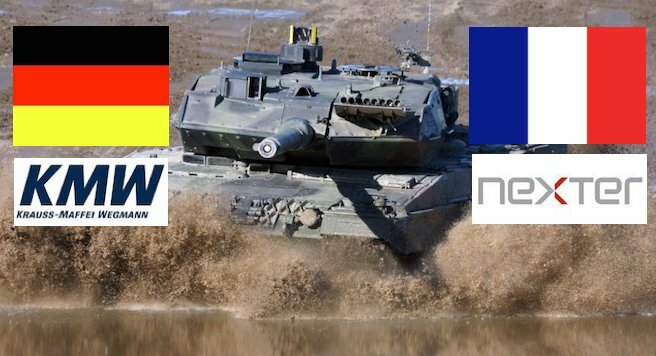 Assuming that the political issues involved in such an alliance may be overcome, the purpose of the alliance, named Nexter and KMW Together (KANT) is to produce a new generation of combat vehicles, including a new tank. According to the article, KMW Chairman Frank Haun on Jan. 14 told the French National Assembly defense committee the alliance would work over the next five years developing a tank — whether it be called Leopard 3, Leleo or Leoclerc — and the new heavy armored vehicle could be delivered 2025-2030 to replace the Leclerc and Leopard 2. Other products developed by KANT could include fully automated artillery, smart munitions and laser weapons. The article neglects to mention the relatively poor track record of joint tank design and production programs involving Germany and France in the past. Full article here.